Doctor Diagnose And Analyze On X-ray Film Of Patient. Top View Shot. Lizenzfreie Fotos, Bilder Und Stock Fotografie. Image 116524658. 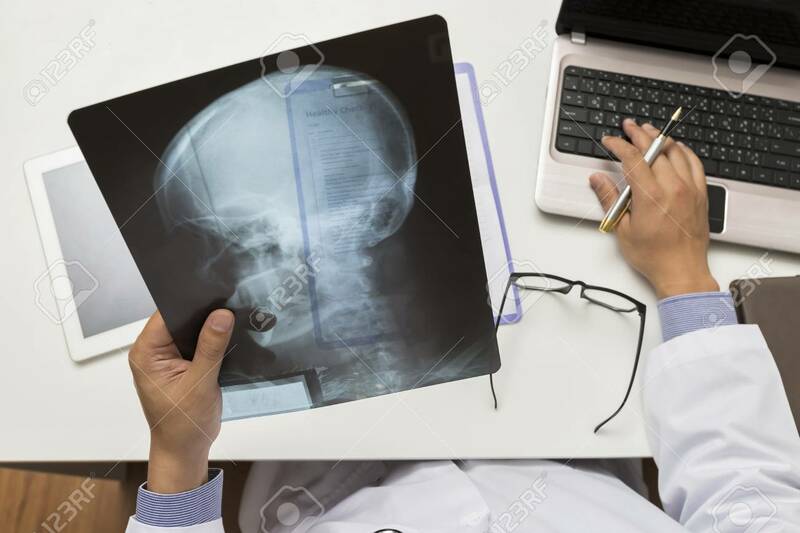 Standard-Bild - Doctor diagnose and analyze on x-ray film of patient. Top view shot. Doctor diagnose and analyze on x-ray film of patient. Top view shot.